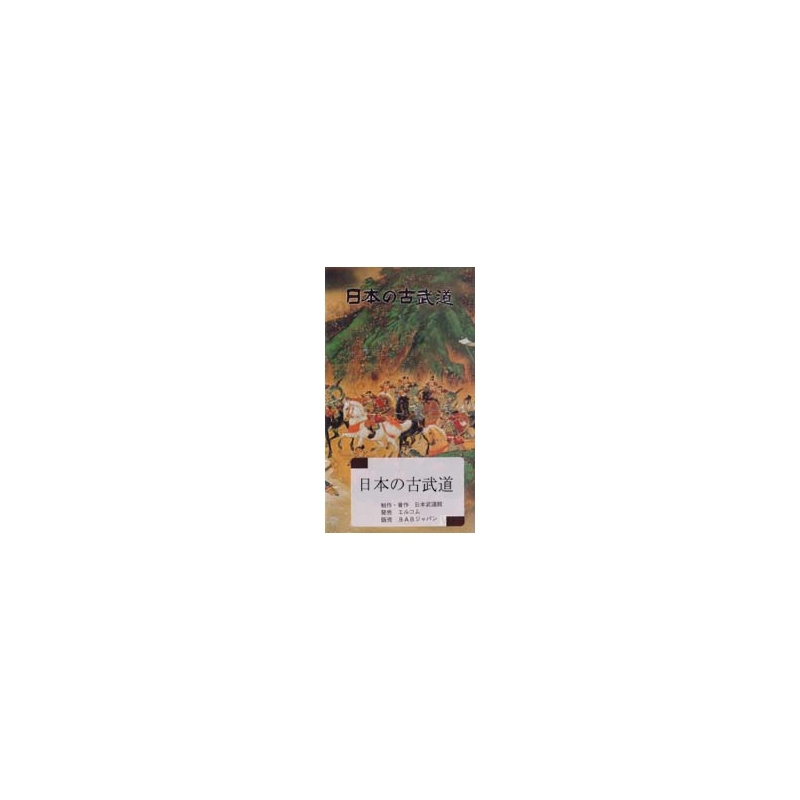 DVD Iaijutsu Suio ryu Kobudo by master KATSUSE Mitsuyasu, 15th soke. 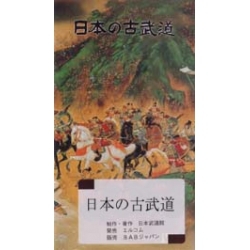 Created by Yoichizaemon MIMA (1577 - 1665) during the Sengoku period. Since his early childhood, Master Mima has been training constantly in Bokuden-ryu Kenjutsu and Hayashizaki-ryu Iaï. After 20 years of intensive training, he created his school, Suiou-ryu. His 9th successor, Shinzaemon FUKUHARA, added Masaki-ryu Kuzarigama technique. 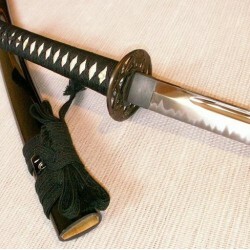 It is a very comprehensive school including techniques of Iai, Kenjutsu, Kusarigama, Jo and Naginata. Today, the style includes many KATA: IAI kenpo: 48 kata, Kenpo: 15 kata, Naginatajutsu: 40 kata, Jojutsu: 42 kata, Kogusoku: 10 kata and Kusarigama: 16 kata. This school is characterized by a practice with an opponent to be well prepared for a fight in real life. 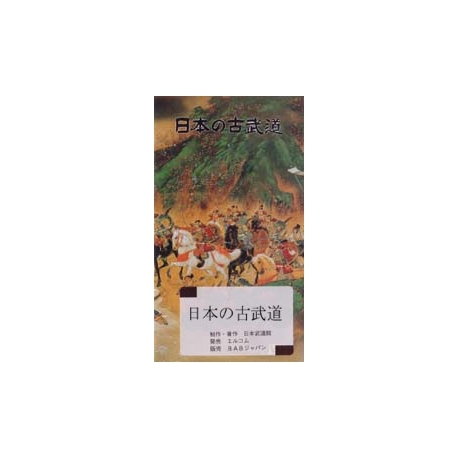 Its headquarters are in Shizuoka Prefecture. 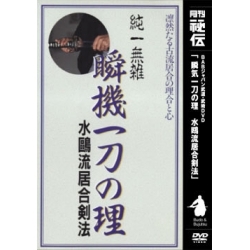 His 14th successor, Mitsuyasu KATSUSE, passes on the techniques and spirit of SUIO-ryu in this DVD.